Saudi Arabia-based Arab Sea Information System Co on Thursday reported a 28.3% year-on-year increase in net profits for the second quarter of 2018. The firm posted a net profit of SAR 1.01 million during Q2-18, up from SAR 789,130 in Q2-17, according to a bourse statement. Quarter-on-quarter, the Saudi firm’s profit levelled up 12.2% during the three-month period ended June, from SAR 902,940. 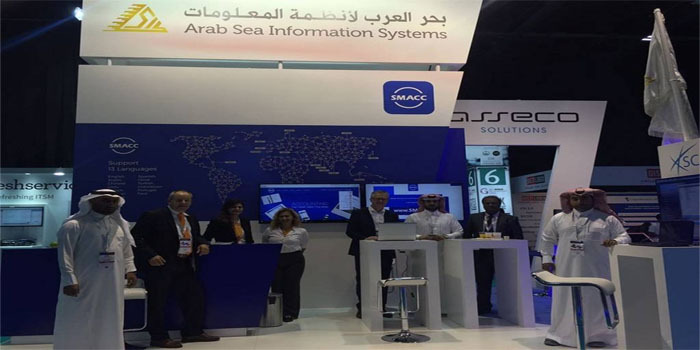 Arab Sea Information System attributed the second-quarter profit rise to a 33.99% decrease in revenue cost, whereas total profits jumped 21.4%. Revenues tumbled 14.9% to SAR 9.9 million during Q2-18, from SAR 11.6 million in the corresponding period a year ago. During the first six months of 2018, the firm’s profits went up 31.6% to SAR 1.92 million, compared to SAR 1.46 million in H1-17. The company further noted that revenues fell 20.2% to SAR 20 million in the period between January and June, from SAR 25.09 million in the prior-year period. The stock remained stable to finish Wednesday’s trading activities at SAR 12.